“Clouds cause warming, and they cause cooling on Earth. They reflect sunlight to cool things off, and they absorb infrared radiation from the surface to make a greenhouse effect. That’s part of what keeps the planet warm enough to sustain life." The result? Instead of there being on average approximately one Earth-size planet in the habitable zone of each red dwarf, there are in fact roughly two. 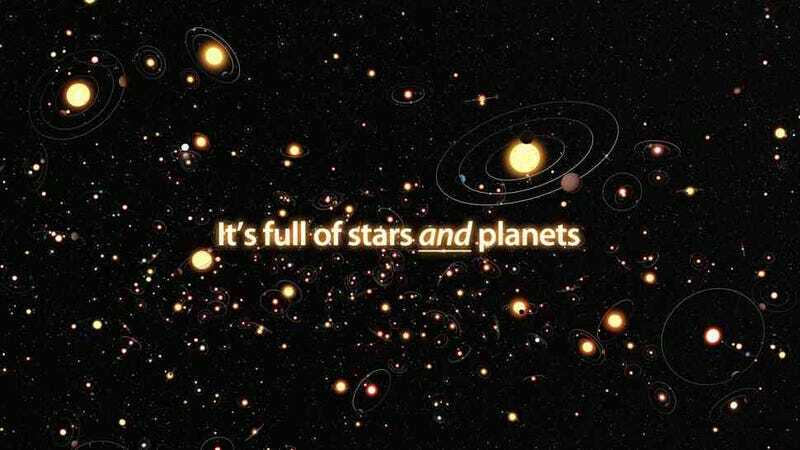 In total, that means there are around 60 billion habitable planets orbiting red dwarf stars in the Milky Way.